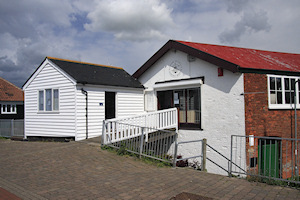 The Museum holds off-site an extensive collection of photographs and documents. These are of great interest to Family Historians as well as of general interest. Copies are available for study purposes in the Museum and copies of the originals can be purchased (copyright permitting). There is a catalogue of our photographs with a descriptive listing only - no pictures are displayed, .